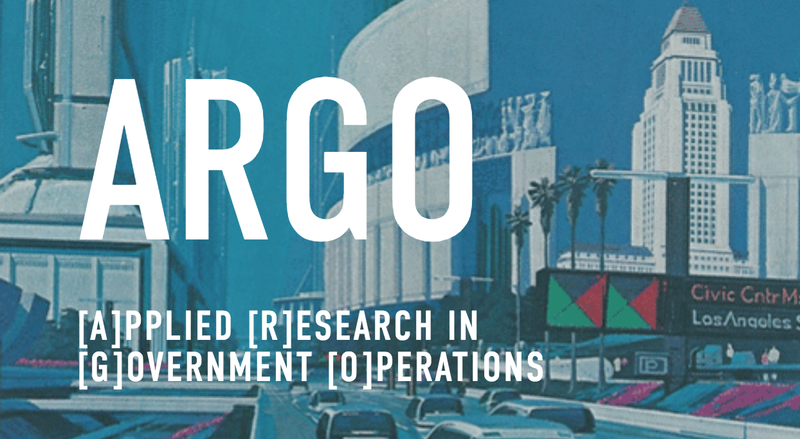 This post is the second in our series from ARGO’s civic data marketplace. Credit: Yuwen Chang, YuChen, and Cheng Hou An ARGO civic data marketplace project. A low-cost sensor platform to survey citywide street surface quality using an accelerometer + GPS + Camera.